Jeff Fowler, Penn State Extension, takes you underground for a closeup look at the habitat of the beetles and grubs. 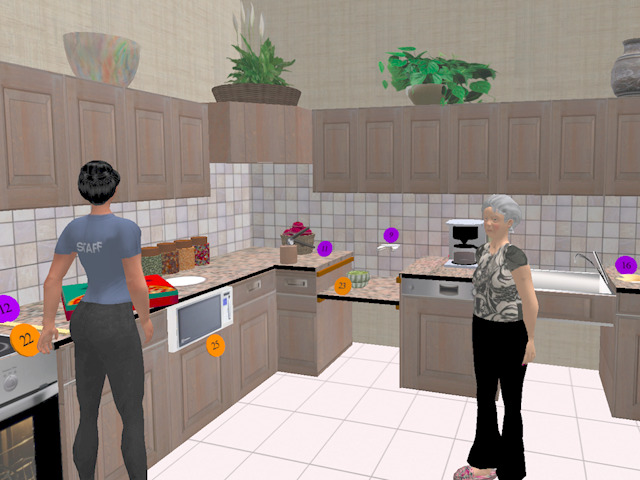 See over 50 assistive technology and universal design features in a narrated tour, text, and pictures. There are many meeting and learning spaces on Morrill for large or small groups. A unique lesson in stain removal and saving money. Meet here for lunch, if you dare! Find sixteen possible sources of foodborne pathogens in the local diner. 06 Virtual Food Safety Inspector Meet here for lunch, if you dare! 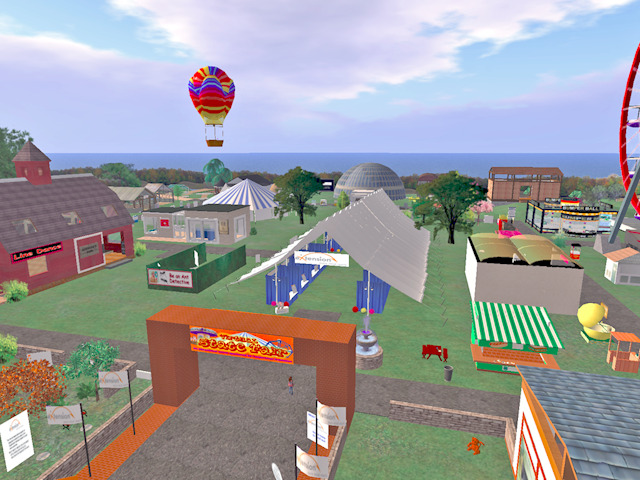 The home base of Cooperative Extension in Second Life is the Virtual State Fair, on the Morrill sims. 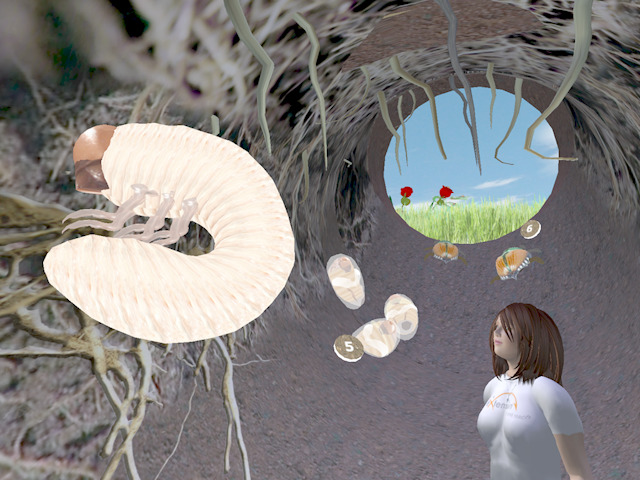 You can enjoy a combination of recreational and educational content developed by Thynka Little and her creative partners in the Extension system. 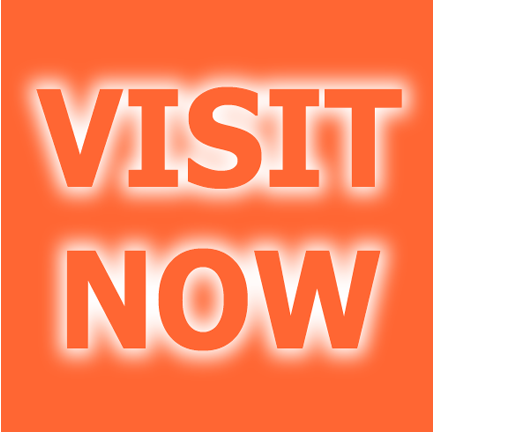 To visit us, click on this "visit now" button. 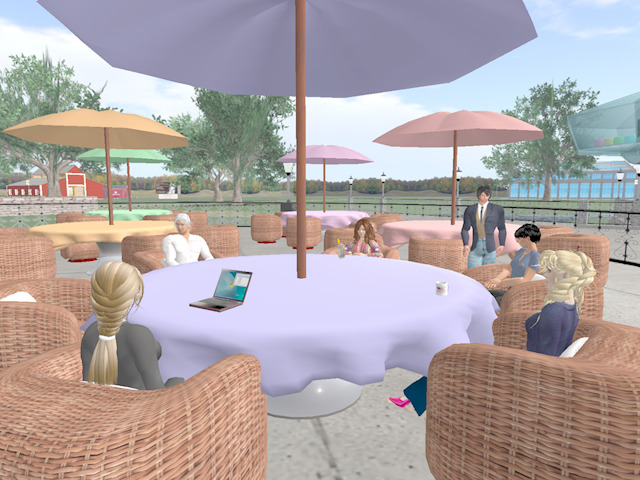 If you are already have a Second Life account, you will arrive on Morrill directly. If not, you will be taken through a short registration process, create your avatar, and arrive at our orientation area on Morrill. Use the teleport board inside the Fair Office to visit many of the locations around the Morrill sims. New users, try the arrow keys on your keyboard to walk around. The tutorial at the fair entrance can help you. Feel free to join the Cooperative Extension Group, and set your home location at the arrival point in the fair office, help yourself to freebies, and use our handy dressing rooms. eXtension has one in-house builder, Dmitre Raposo of 3DFox Designs, and contracts with skilled experts as needed. Extension folks also contribute content to the project, because SL offers the opportunity for all to collaborate in the building process, using easy-to-learn built-in tools. Since the start of this initiative, three more sims have been added, Morrill2, Morrill3, and Morrill4. 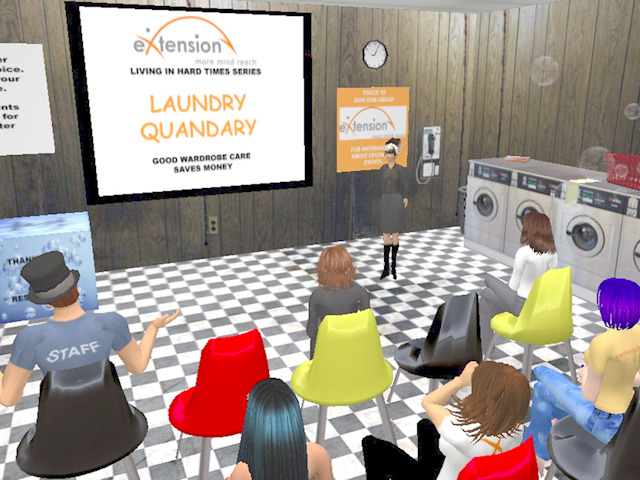 eXtension also supports Bailey, a public island in Teen Second Life, accessible only to users age 13-17 and approved adults connected with the program. There is also a parcel on Eduisland, part of an education archipelago housing many universities and libraries.